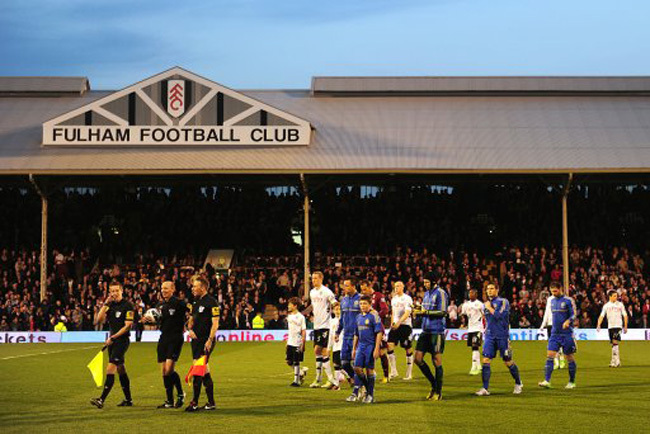 A brace from John Terry and a wonder-strike from David Luiz fired Chelsea to a precious victory over neighbours Fulham, a result which sees them go back ahead of Arsenal as the race for Europe heats up. 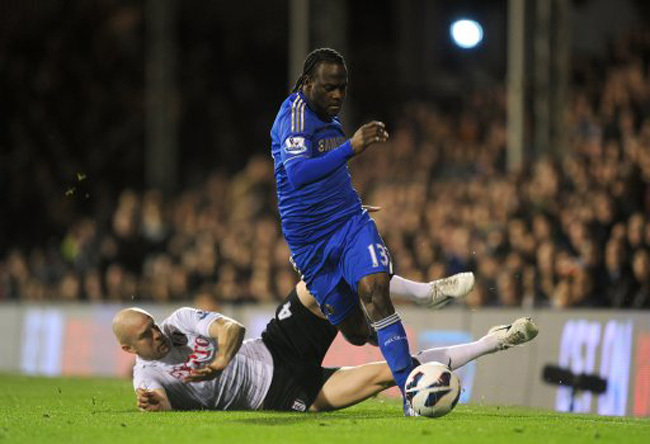 Bryan Ruiz had gone close for the home side before the Blues’ Brazilian loony David Luiz launched a piledriver from 35 yards which beat Mark Schwarzer in the Fulham goal. Terry then doubled Chelsea’s advantage just before half-time, heading home from a Juan Mata corner. 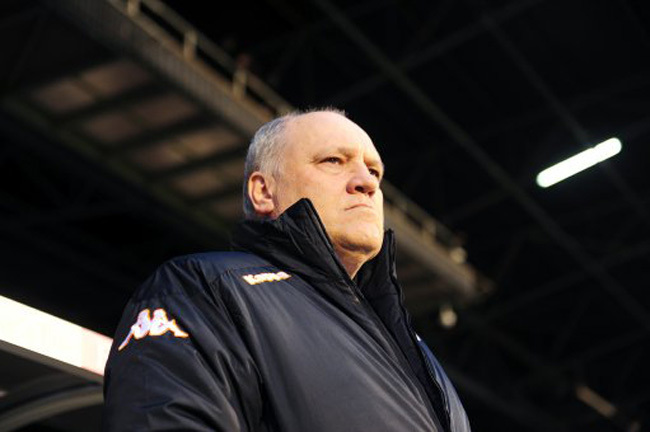 JT then netted another midway through the second-half to wrap up the win for the Blues, although Martin Jol’s men will feel disappointed not to at least have got on the scoresheet after creating a few decent chances in the 90 minutes. 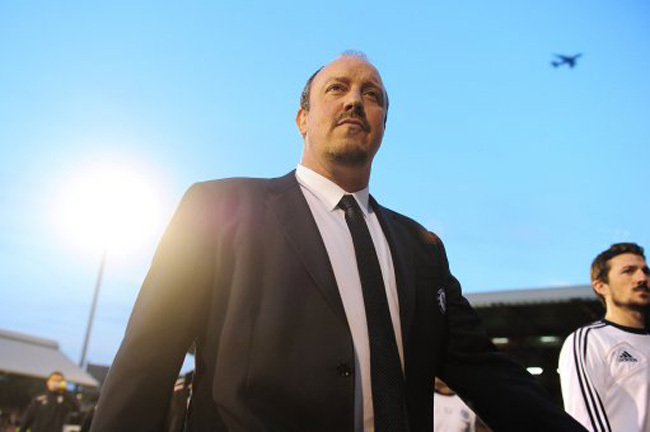 Rafa’s Blues go third, a point ahead of the Gunners, having played a game less while Fulham stay midtable. Can’t seem to hear those boos for Rafa from those moronic Chelsea fans anymore.